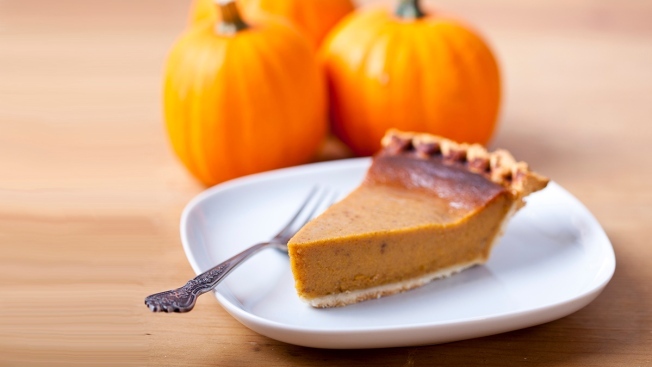 Pumpkin pie is now the official state pie of Illinois. Gov. Bruce Rauner signed legislation Friday passed by the General Assembly to elevate the pie's status. Republican state Rep. Keith Sommer of Morton sponsored the legislation as a tribute to how much pumpkin is produced in Illinois. About 85 percent of consumed pumpkin in the U.S. comes from Illinois. Sommer said it was important to recognize the good things about Illinois even as the state deals with a massive budget crisis. Last month Rauner signed legislation making sweet corn Illinois' state vegetable.